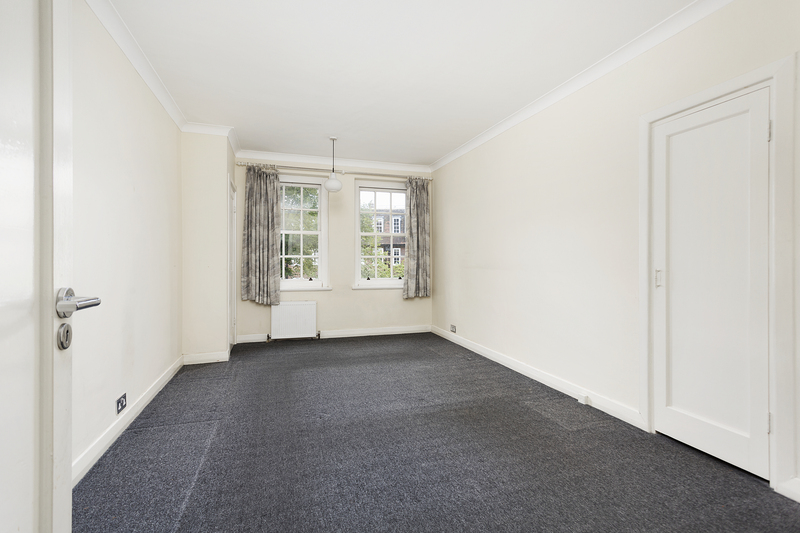 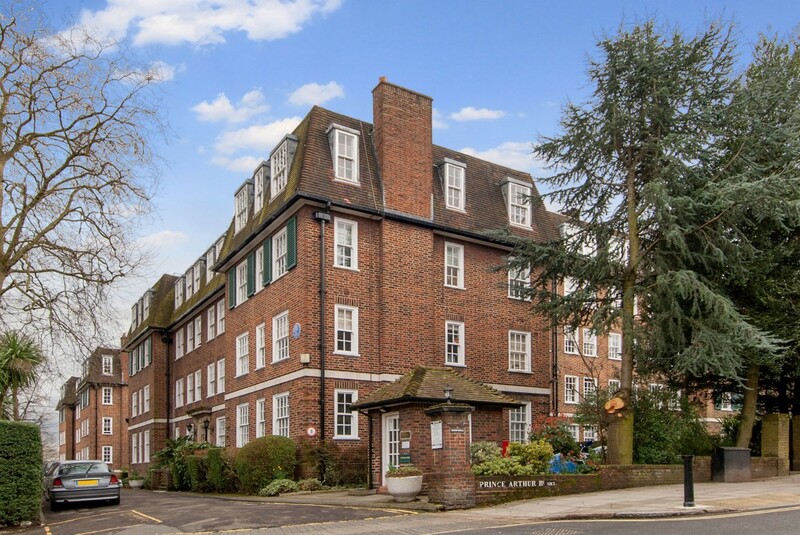 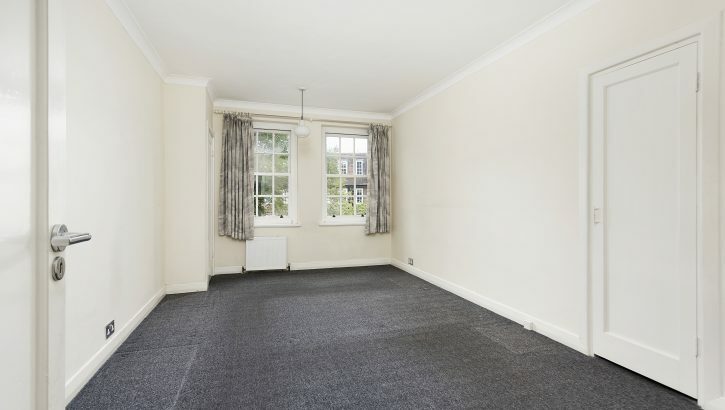 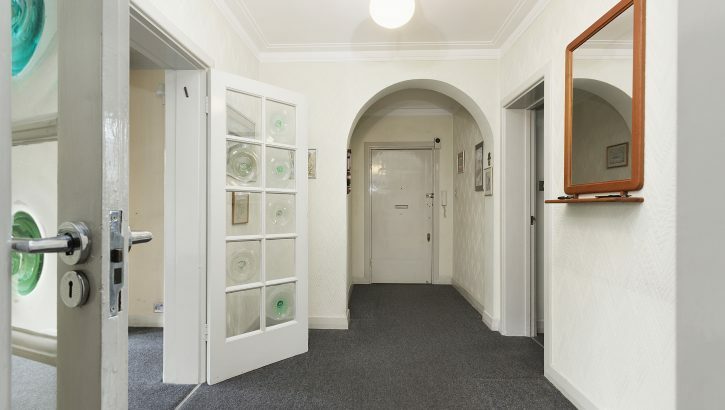 A wonderful opportunity to acquire this bright and light flat located on the third floor of this popular mansion block with lift and porter situated at the very heart of Hampstead Village. 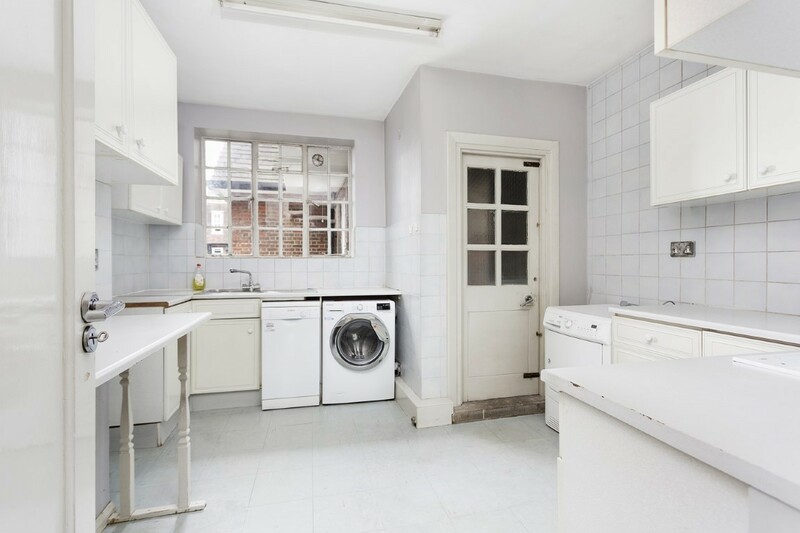 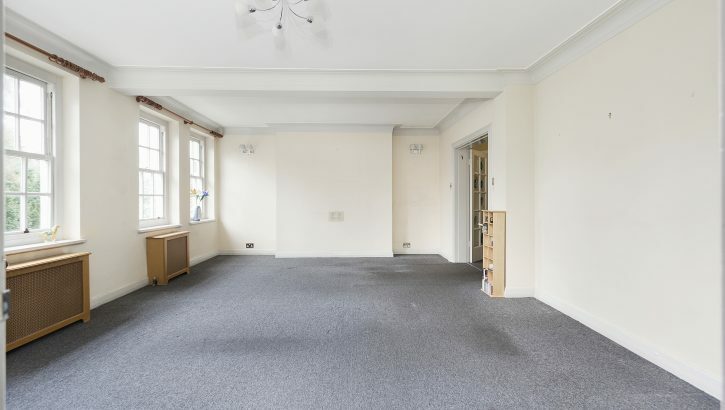 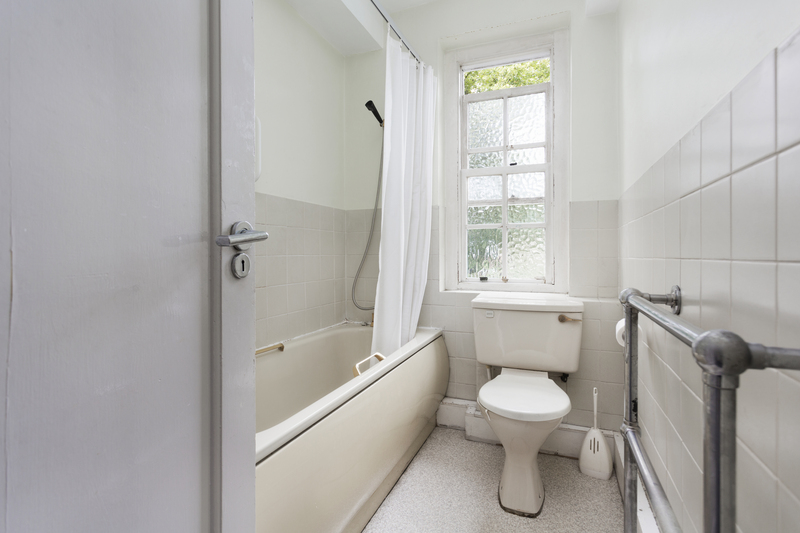 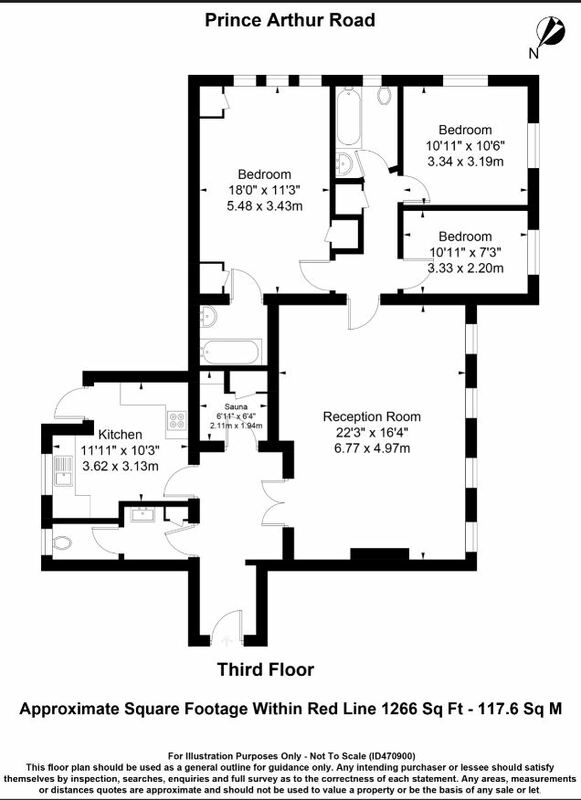 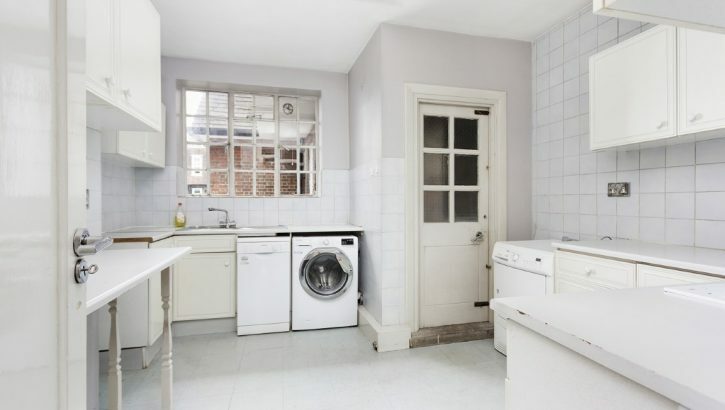 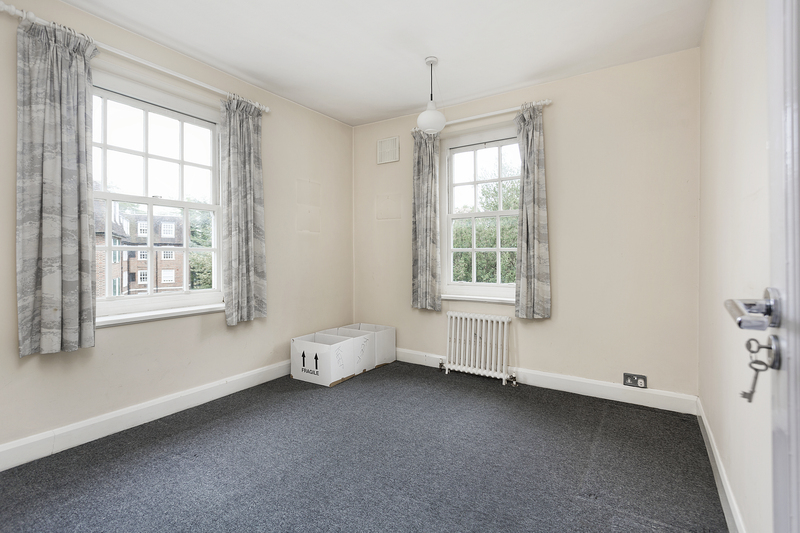 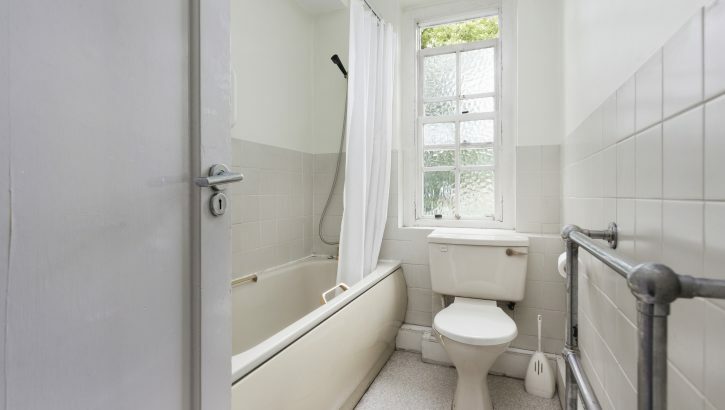 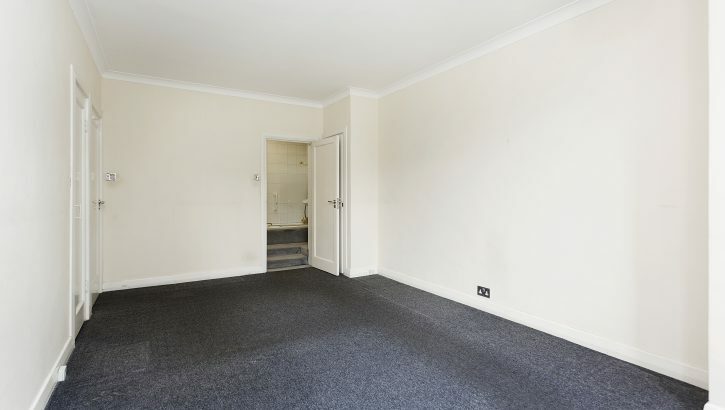 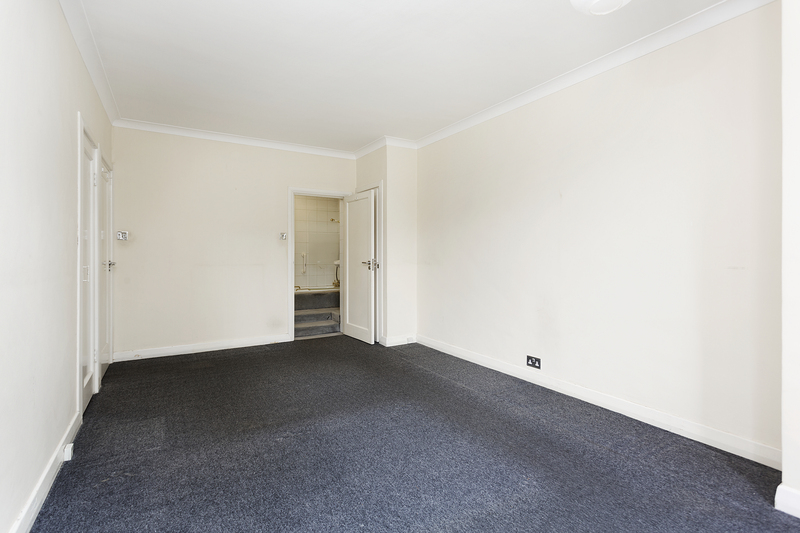 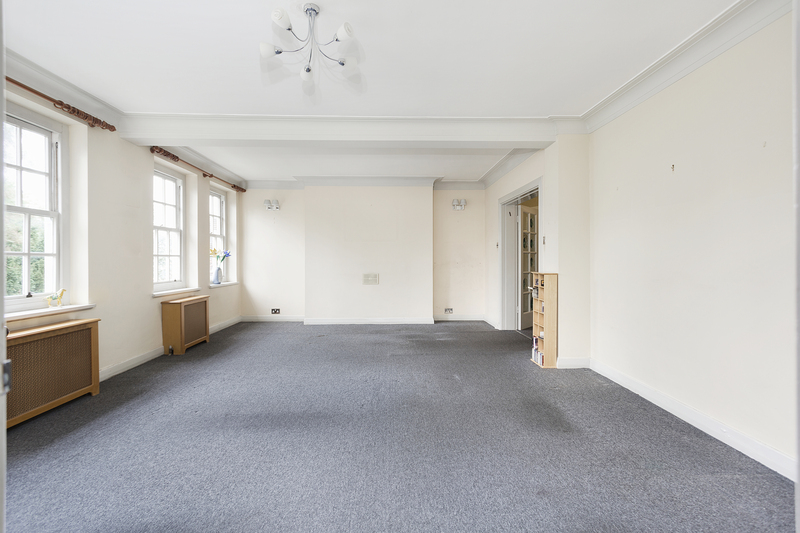 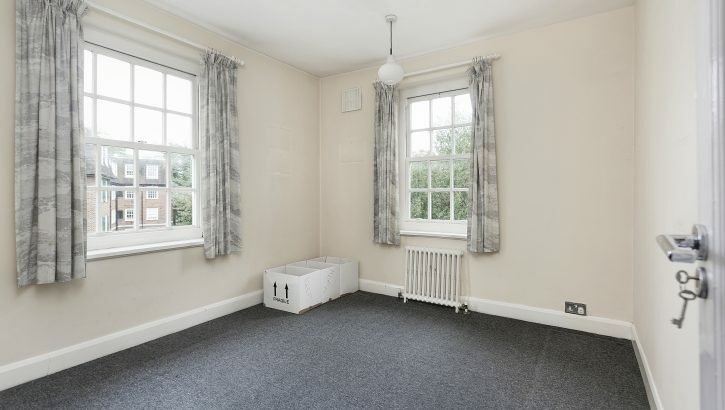 This three bedroom apartment is offered for sale unmodernised and comprises a 22’3 x16’4 reception room, separate kitchen,18 foot master bedroom with ensuite, two further bedrooms a family bathroom and guest WC. 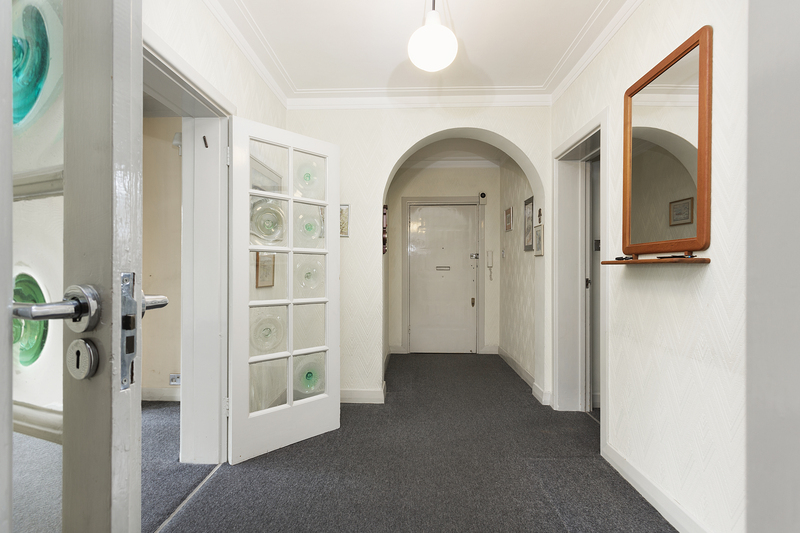 Parking is available on a first come first served basis and the flat is also being offered chain free. 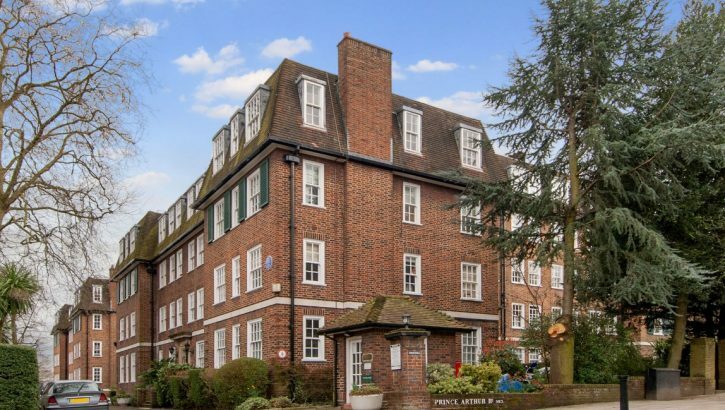 Greenhill offers beautifully maintained communal gardens and is ideally located to Hampstead Village where there are numerous shops, restaurants and the Northern Line Underground station is only 0.2 miles away.